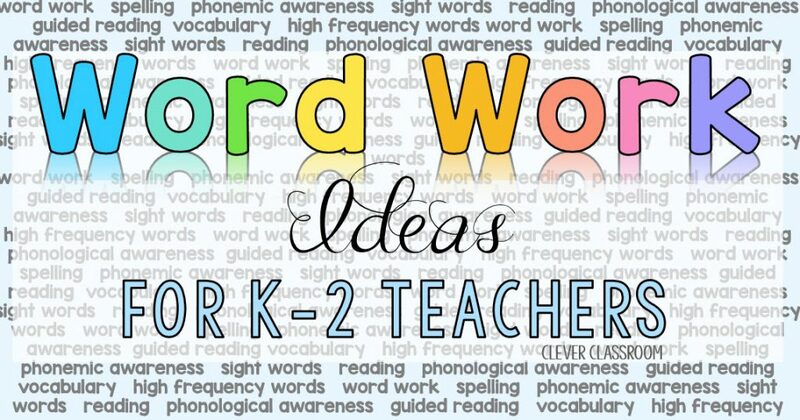 Are you on the lookout for new word work ideas? I love all things word work and thought that creating one place for teachers, from all around the world to connect, would be both helpful and fun. 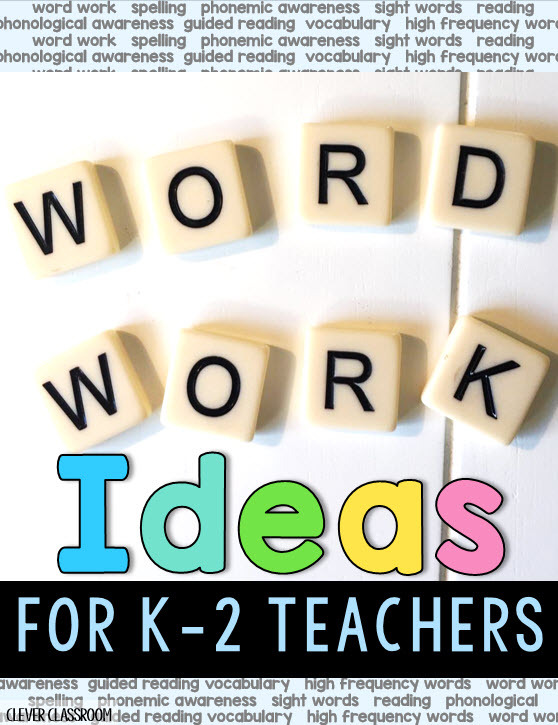 “Word Work Ideas for K-2 Teachers“. Anyone is welcome, including those who don’t teach K-2 but have some students functioning at these grade levels. You can even add colleagues, or like-minded educators to this group. This word work orientated group aims to help teachers with new word work ideas, links, resources, and general support. What will I get out of being in this group? In this group, you can ask questions and also support others with your experience and knowledge. What a great way to get and inspired and help others! Chat about what works in your classroom, and what might not be working. Ask for ideas and links, or help someone out by responding to their comment/question. It’s a friendly and safe place for teachers and educators alike to share. What will be Discussed in this Group? anything else related to word work that you want to discuss. I’m Excited! How do I Join? What a great way to get some help with your students! If you think this group will help you, click on the image below. Teacher-bloggers are also welcome (please read the description to be sure you’re on the same page regarding promotions). If you would like to join us and get some new ideas for your word work program, click “join” in this link (or the image below) via Facebook. You can also share, or tag other teachers who you think might be interested. What do I do Once I’ve Joined? Be sure to introduce yourself once you’ve joined. We have a running post (click here) for new group members to share where in the world they live, and which grade they teach. Come on in and take a look around. Invite a colleague who might also be interested. Ensure the “notifications” are switched to “on”. You can find this on the header image, on the right side (via desktop). I don’t know that you can change this on the mobile app. Add this group to your “favorite” groups via the desktop, by going to “home” then view the “groups” down the left side. Click “groups” then “add to favorites”. Scroll through the posts to see what interests you. 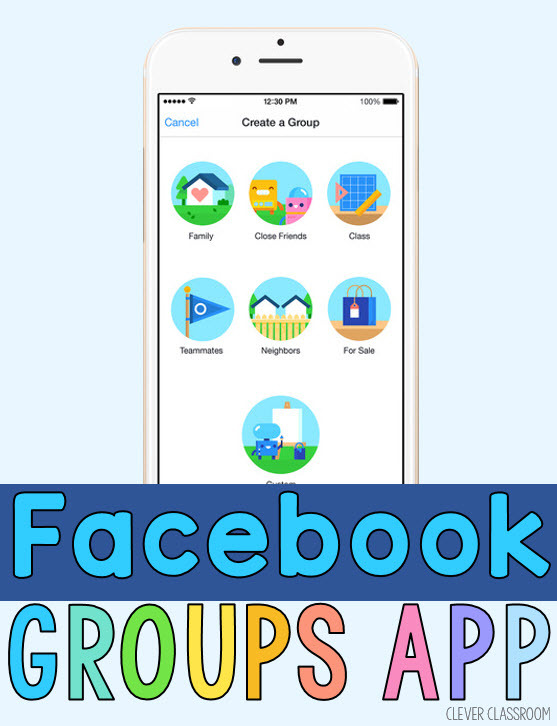 While I’ve got you here, I want to share an app I use to manage the different Facebook groups that I’m part of. I have been using the “Groups” app for over a year now and find it very handy. I love that you can see your favorite Facebook groups (mark via desktop) at the top of the app. I use the notifications icon at the bottom to check what’s going on. Overall, it’s a very easy and much quicker way to access the various Facebook groups that you might be part of. 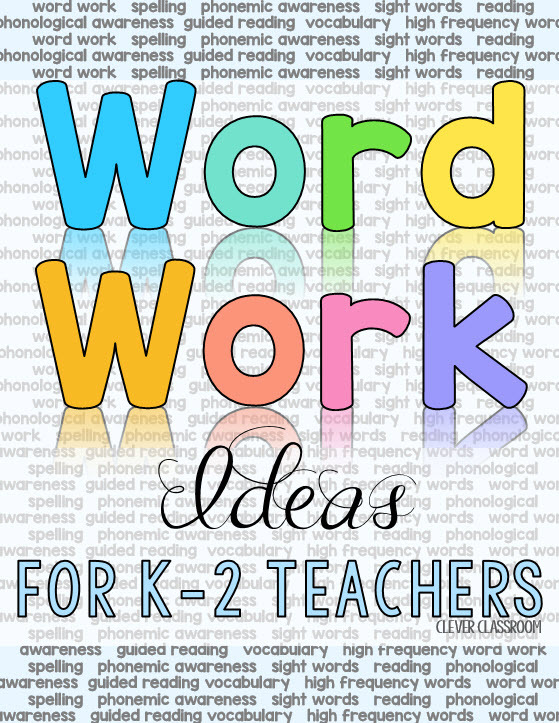 Be sure to add Word Work Ideas for K-2 Teachers to your favorites, and join us as we share and support each other.